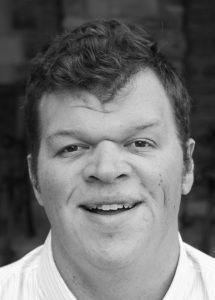 Bass Will Esch joined Really Spicy Opera in its 10th Anniversary Season for Rigoletto (2016), singing the role of Sparafucile. Will holds a Bachelor of Music in Vocal Music Education from St. Olaf College. He has sung with Minnesota Opera, the Vox Nova Summer Choir, and The Singers. He is currently the Bass Section Leader for The Apollo Club.